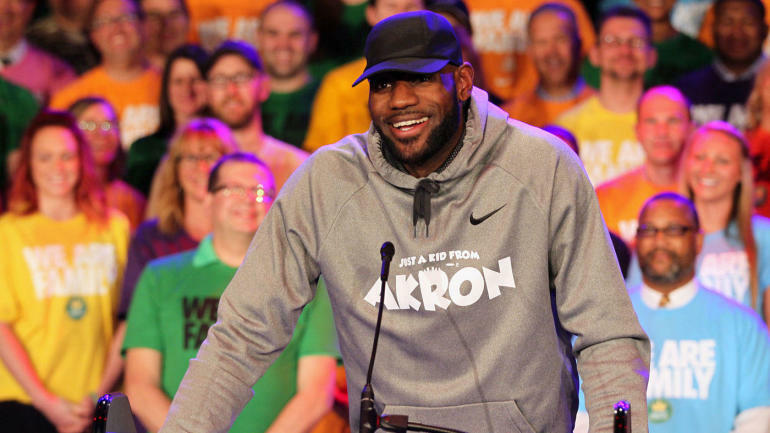 Ninety percent of the students at LeBron James‘ I Promise School met or exceeded individual growth goals in recent district assessments, outpacing students across their Akron, Ohio, district and marking “extraordinary” test-score improvement from when the school opened in July 2018. Opened to serve the at-risk youth of James’ hometown, I Promise School is an accelerated program that will offer free tuition at the University of Akron to its graduates starting in 2021. It currently houses a free food pantry for students and their parents, and it’s also hosted a number of celebrity visits — by Justin Timberlake, Jessica Biel and James himself, among others.